Many older homes usually have difficulty keeping up with the electrical demands of today’s electronic devices. 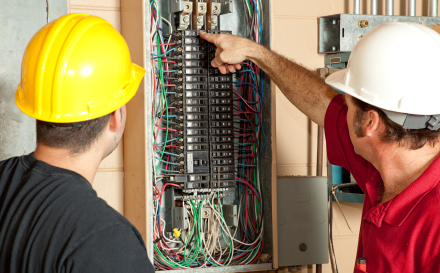 At Electrical Solutions, our New Castle County panel upgrade experts provide upgrades and installation of circuit breakers, replacement of fuse boxes, and more to help your electrical system operate efficiently to meet your electricity needs. If you have countered flickering lights, blown fuses, tripped breakers, unexplained power outages or switched and outlets that do not work in your home, contact your New Castle County electrician at Electrical Solutions today to learn more about our panel upgrades and electrical repair services. 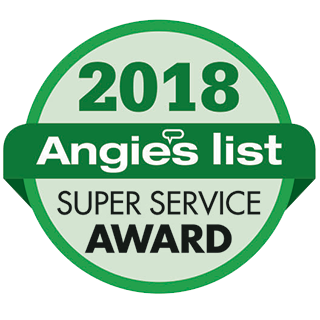 Likewise, if you are considering building an addition to your home or investing in some major remodeling, you will probably need to upgrade your home’s electrical service panel. While those new, energy efficient electrical appliances are certainly worth the investment, if your New Castle County area home’s electrical system is not up to par, you could find yourself with some problems. Give us a call to get a free quote and consultation on your next panel upgrade.